The State of Idaho will observe Yom Ha’Shoah, Holocaust Remembrance Day, from noon to 1 p.m. on Wednesday, May 1, in the Lincoln Auditorium at the Idaho State Capitol. This will be the 38th consecutive Holocaust Remembrance Day ceremony in Idaho. This year’s event will include a proclamation by Governor Brad Little, a symbolic candle lighting ceremony, performances by local musicians and choral groups, and a readings by the winner of the Wilma Landman Loeb Holocaust Remembrance Poetry Contest. 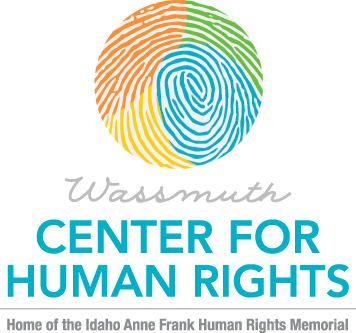 The event is open to all, and is sponsored by Congregation Ahavath Beth Israel and the Wassmuth Center for Human Rights.